step 1 : delete blacklisted key if any. 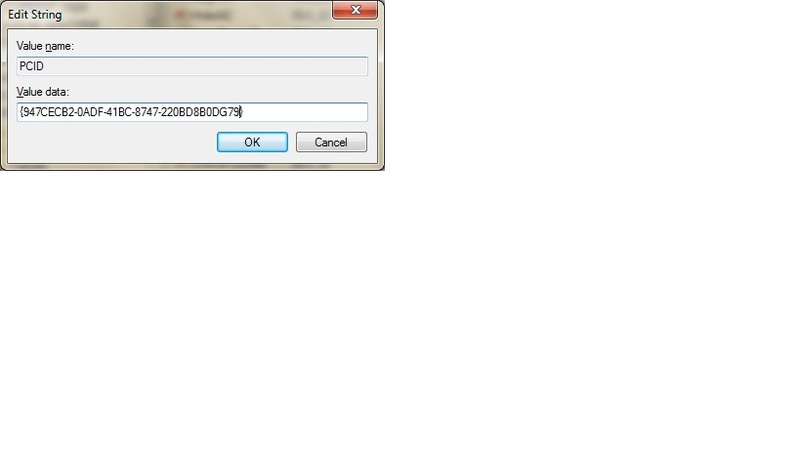 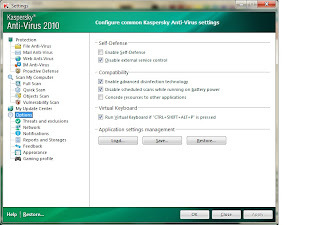 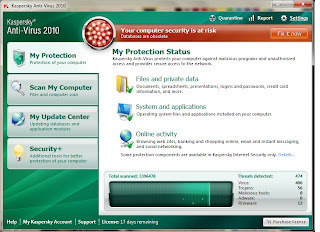 step 2 : open kaspersky and and click on setting(image1 and image2). 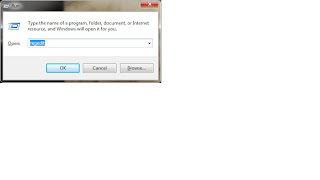 step 3 : click on option here you will find ENABLE SELF DEFENSE with check (image3). 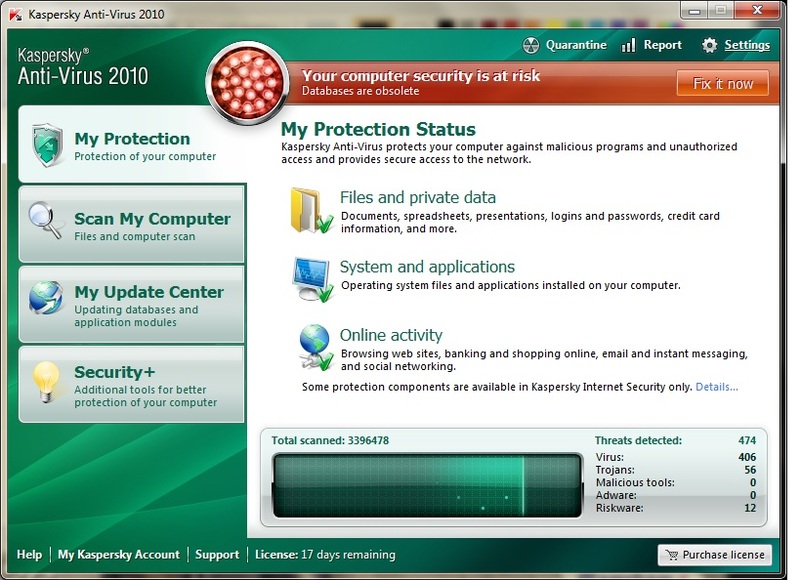 step 4 : unchecked the the ENABLE SELF DEFENSE(image4). 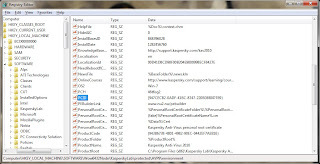 step 5 : now open run window and type "regedit" (image5). 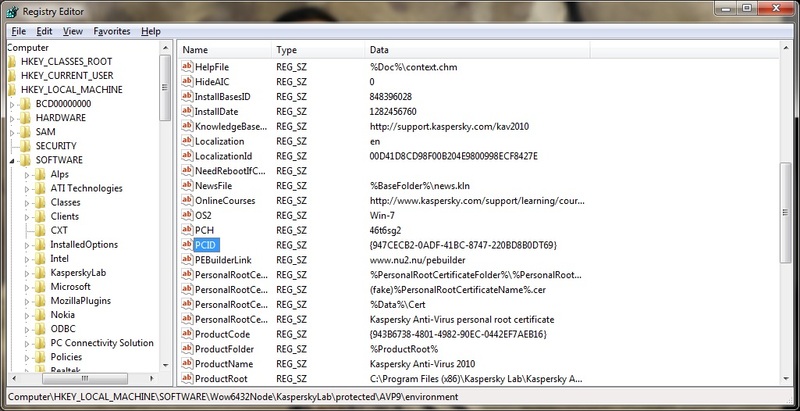 step 6 : now go to "HKEY_LOCAL_MACHINE\SOFTWARE\Wow6432Node\KasperskyLab\Protected\AVBP9\enviroment",find "PCID" (image6). 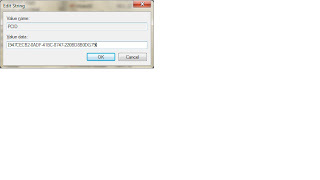 step 7 : Double click on PCID and change the last the alphanumeric character with three different alphanumeric character (image7 and 8). 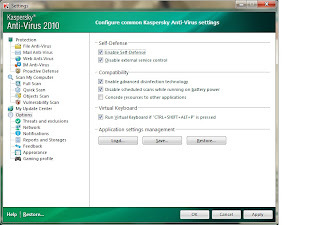 step 8 : Close regedit and also exit from the kaspersky. 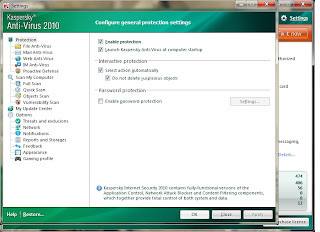 step 9 : now open kaspersky from start menu it will ask to you activate the trail period just connect to internet and activate your trail period for 30 dayzz.